Effingham Inlet oysters have plump meats with balanced brine and bit of lettuce on the finish. They have a nice deep cup and a hard shell. However you serve these tasty oysters, make sure you indicate their origin on your menu – customers love to know where their oysters come from! 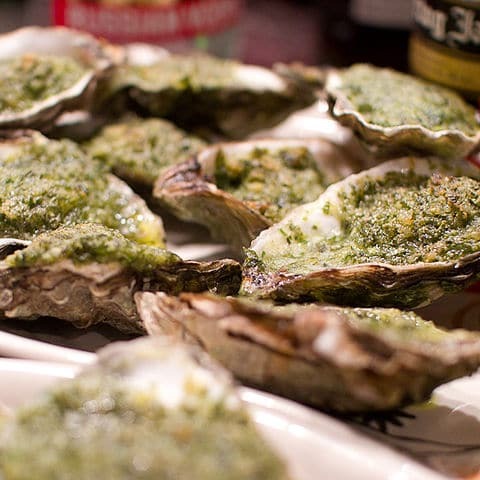 Do you have a crisp White Wine from Washington you can pair with these oysters? Check out these award wining oyster-friendly wines!